The Cell & Gene Therapy industry has been the most talked about department within R&D, with various technological advancements introduced to date. 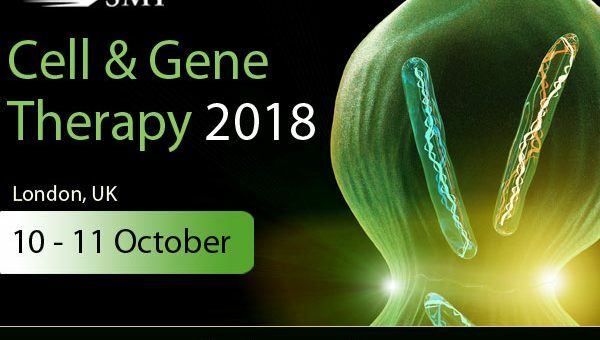 Hear about the latest developments of advanced therapy medicinal products (ATMPs) during the Cell & Gene Therapy 2018 conference taking place this October in the City of London, UK. To hear more about this, join Peggy Sotiropoulou at the launch of Cell & Gene Therapy as she will be presenting ‘Targeting solid and liquid malignancies with the same CAR’. – What is an ideal target for CAR-T cell therapy?